The storm was not predicted, yet it comes as no surprise. 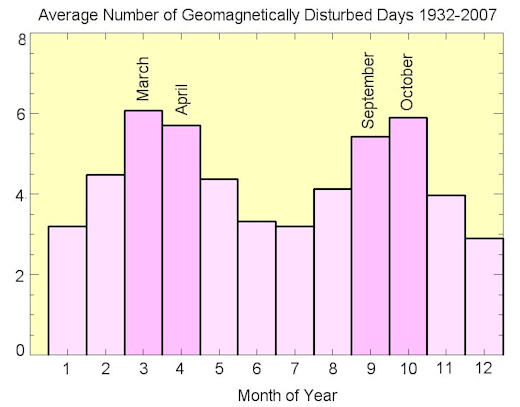 The vernal equinox is only days away, and at this time of year cracks often form in Earth’s magnetic field. 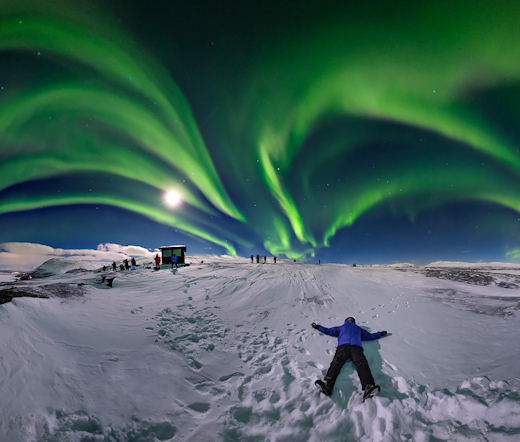 Solar wind can pour through the gaps to fuel bright displays of Arctic lights. This is called the the “Russell-McPherron effect,” named after the researchers who first explained it. The cracks are opened by the solar wind itself. 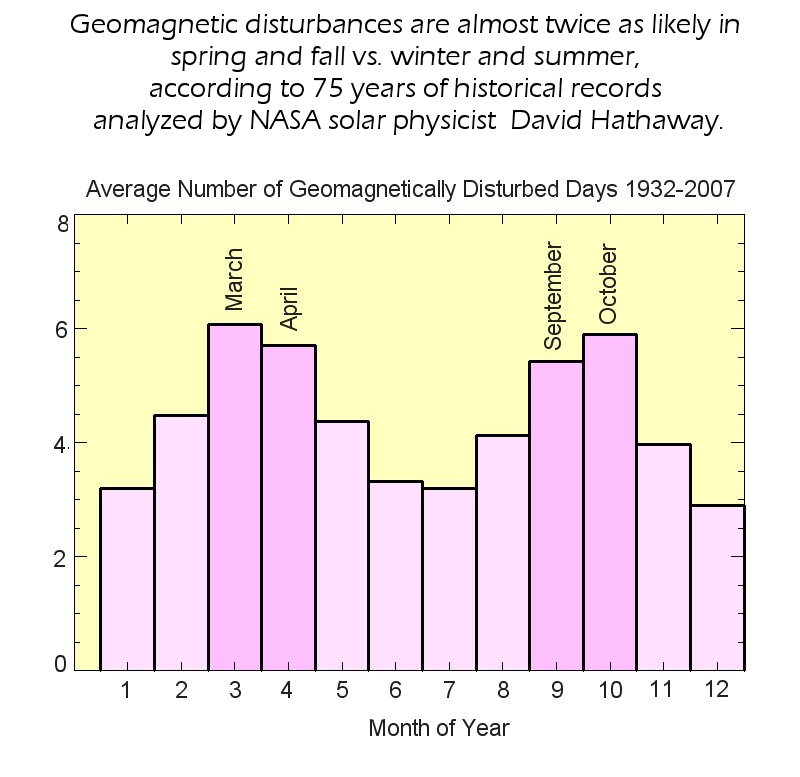 South-pointing magnetic fields inside the solar wind oppose Earth’s north-pointing magnetic field. The two, N vs. S, partially cancel one another, weakening our planet’s magnetic defenses. Northern spring begins on March 20th. Stay tuned for green. Aurora Alerts: SMS text, email.